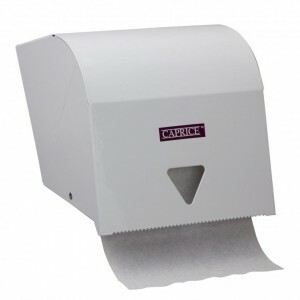 This roll towel dispenser is ideal for a range of commercial and hospitality facilities. 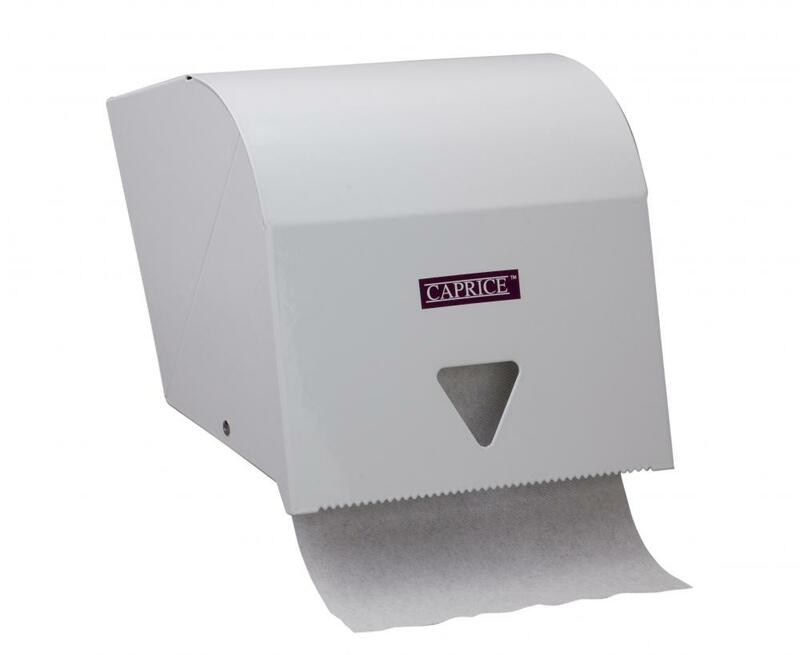 It’s designed to allow you to quickly and smoothly tear away as much paper towel as you need, and its white enamel finish means it’s a stylish and long-lasting choice. 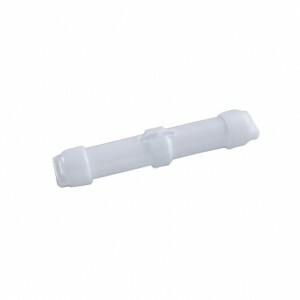 This dispenser is suitable for the 0080CW, 0080G, 0090CW, 0100CW, 0080GR and 1012CW varieties of Caprice paper towel.